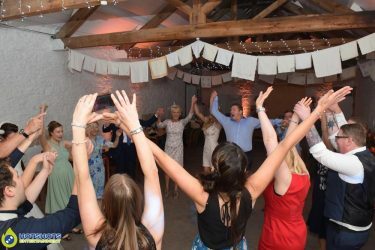 Congratulations to Mr & Mrs Hagues who got married at the Silk Mill on the 2nd September 2017. 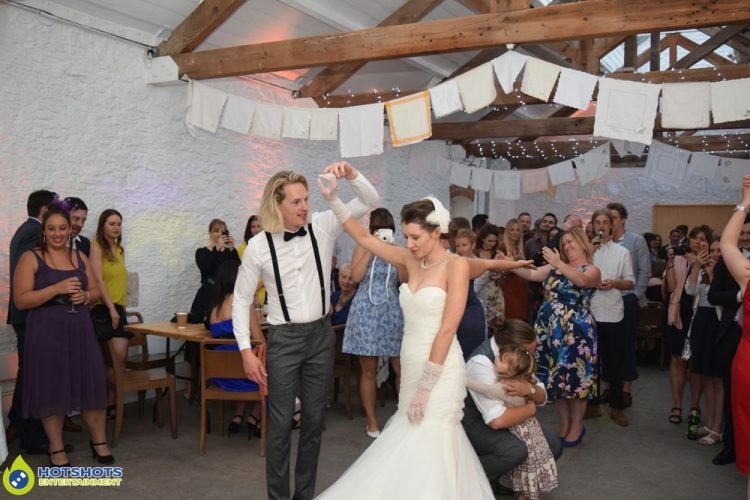 Hotshots Entertainment was booked to provide a Wedding DJ, it was an honor to provide the music for Alice & Alex, their first dance song was Bob Dylan & Johnny Cash – Girl From The North Country which was a lovely song. 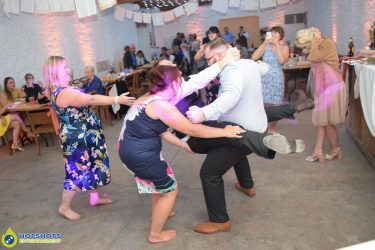 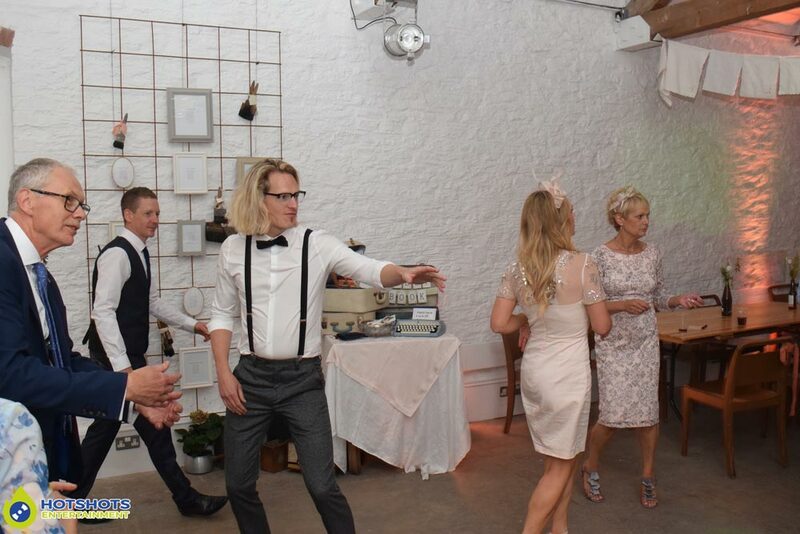 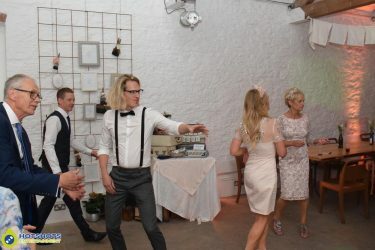 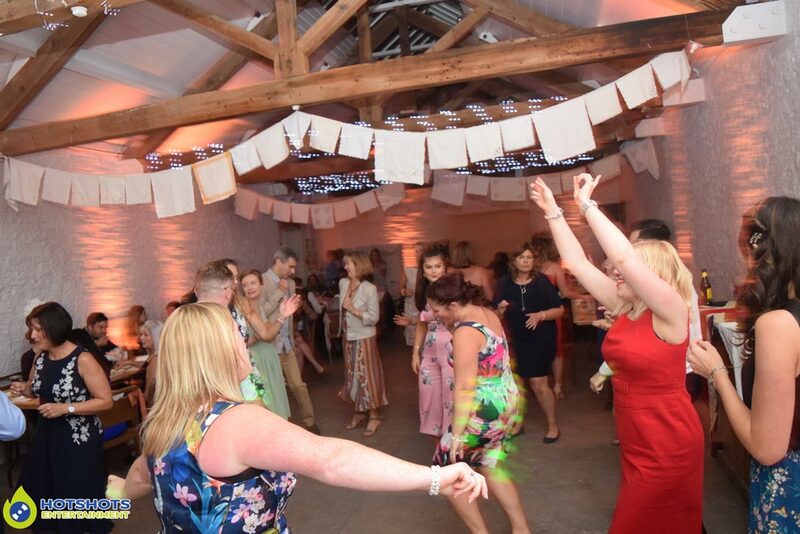 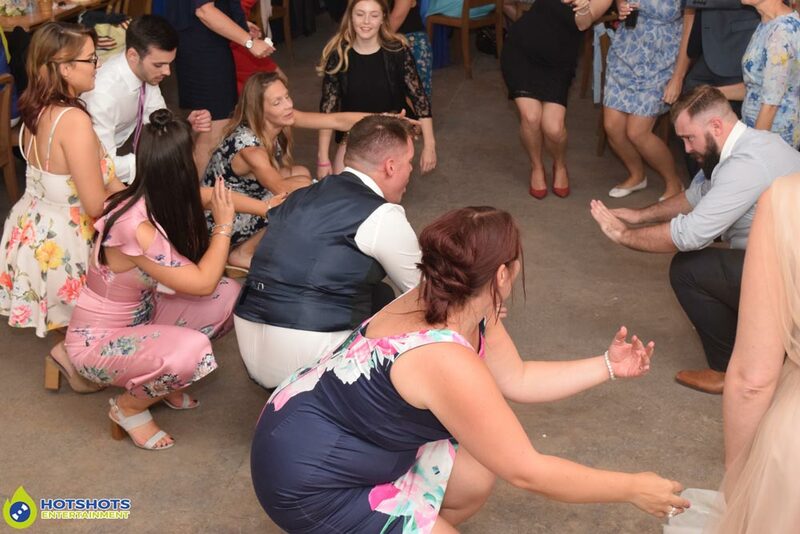 It looked like everyone was having a great time on the dance floor, throwing some shapes & waves, with a wide choice of music there was something for everyone. 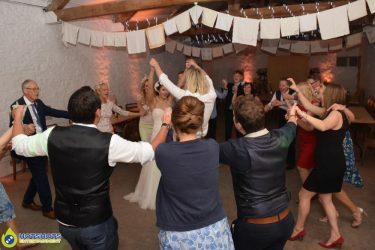 It was my first time at Silk Mill & it is a lovely quirky rustic looking venue, a little strange driving through the old industrial estate as I thought I was going the wrong way, but I followed the sat nav & made it there, as did the outside bar plus the fish & van which were both awesome. 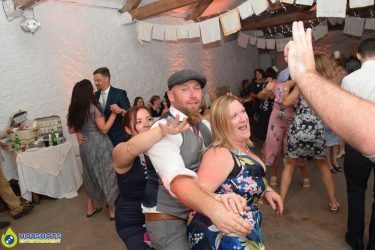 The photographer on the day/evening was Red Maple Photography a lovely lady, the outside bar was Somerset Dream Events, 2 lovely ladies running the bar & then there was the fish & chip van which was called Your Plaice Or Mine, such a catchy name & a very nice guy. 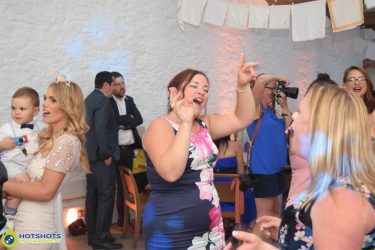 Thank you for booking with Hotshots Entertainment & I wish you many years of happiness together.